Feel cool in this multi-functional performance fabric. 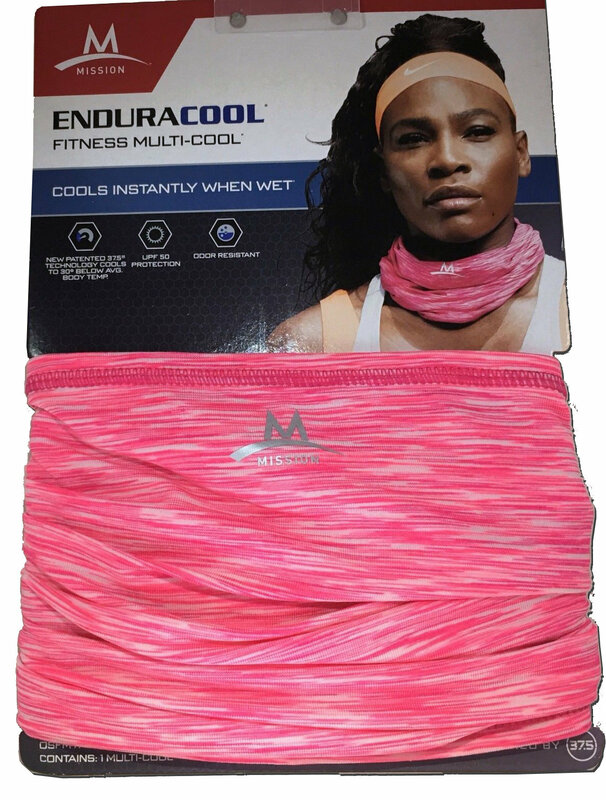 The Enduracool™ Multi-Cool is made from a proprietary performance fabric that instantly cools when soaked with water, wrung out, and then snapped in the air to activate the cooling properties. Designed to be functional and versatile, the Multi-Cool can be worn several different ways to help you keep cool, and protect yourself from the sun's harmful rays. The patented technology, Powered by Coolcore™, works by absorbing moisture and perspiration into the fabric core where the unique radiator-like fiber construction circulates water molecules and regulates the rate of evaporation to create a prolonged cooling effect.